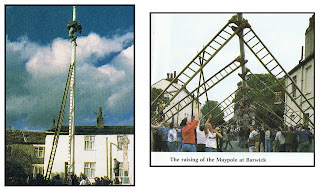 An extremely summarised history of the maypole, but a history nonetheless. 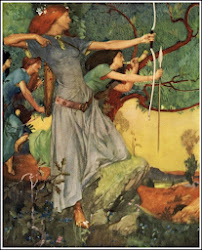 A book certainly can be written on the subject, and many have been, but I wrote this piece for the Mount Franklin Pagan Gathering blog of which I am an organiser of, so I meant to keep the article short. 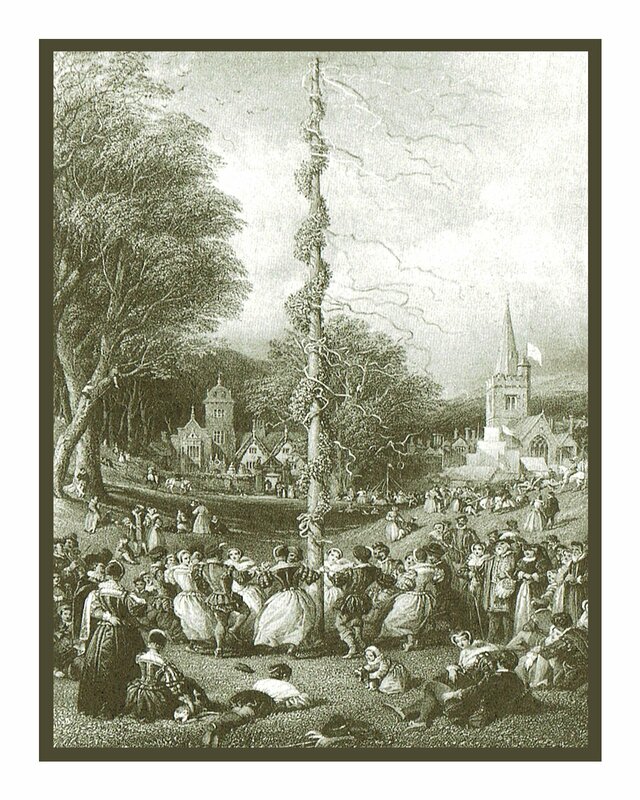 Any British folklorist out there have usually read the history of the maypole, and indeed even pagans usually like to read about the history of the festivals they love to celebrate. 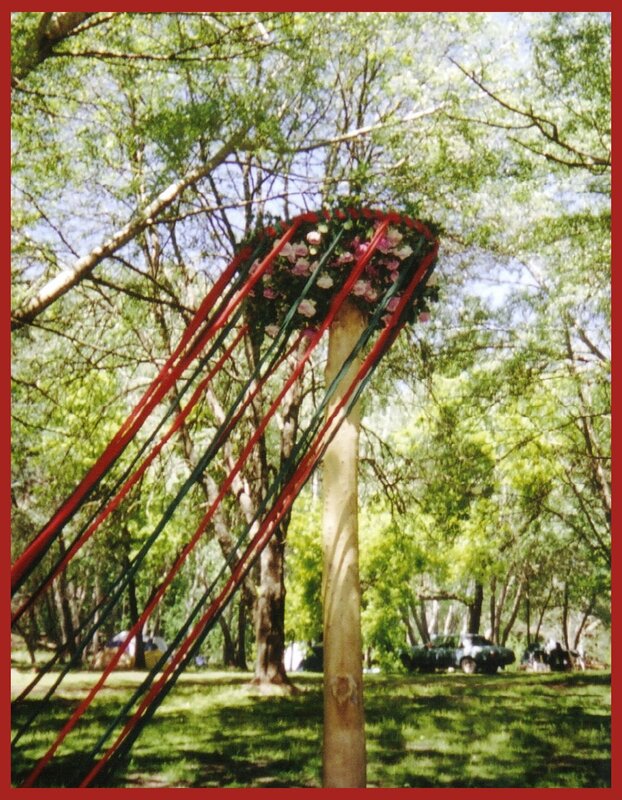 Most of the information here may be knowledge that a lot of people already know, but as the maypole is a large feature of the Mount Franklin Annual Pagan Gathering, it’s a good idea to write about maypole history, just in case someone out there doesn’t know. According to J. G Frazer, it all starts with the worshipping of trees. Centuries ago, Europe and Britain were covered in forests, gradually being cut back with the growth of human population. Many countries that were covered with forests had human inhabitants that respected the tree. In Germany, tree worship is still evident today. To damage a tree was death to the criminal. 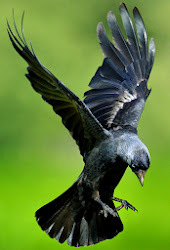 Sacred groves and copses were regarded as divine and holy, and to kill or damage a tree was like killing a human. It was believed that trees cried out in pain when cut or damaged, thus in felling a tree, you must first ask its pardon – pagans still do this today. As trees were a symbol of fertility, the trees were worshipped by women who desired to be mothers. This occurred in the East as well as Europe – the maypole supposedly possessed similar powers over both women and cattle. During the late spring and summer months, maypoles were cut from the forest and blossoming branches were strung around the house entrances. The reason for this was that the people welcomed the blessings of the tree-spirit and its power. According to C.A Burland, it is linked to phallic worship. 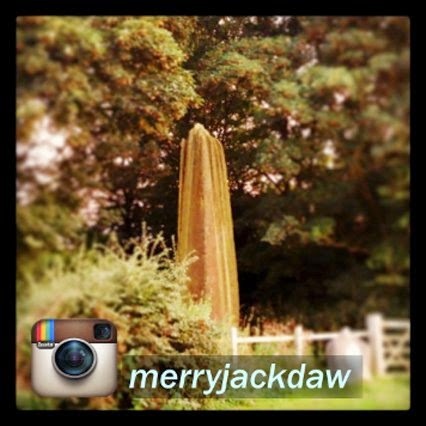 The maypole represented the phallus of the fertility god. This is why the maypole is surrounded by dancing couples, and why May Day festivities are associated with couple love-making in the forests overnight. Burland suggests that it is possible that the maypole, as a phallus symbol, came over from Europe with the Anglo-Saxons. Ronald Hutton mentions that the Saxons worshipped the pillar Irminsul, but there is no evidence that the maypole was a reflection of it. According to Kondratiev, the maypole is linked to the Hawthorn Giant’s role as fertiliser of Fomorian nature – a cut tree is the ‘castration’ of the Giant, without the loss of potency – and revered in the Celtic tribes. 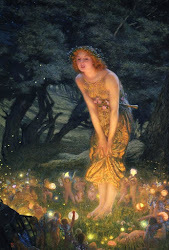 Its magic is passed on to those who dance around it. Cerne Abbas, the hill giant of Dorset, is also supposedly connected to this phallic worship, as was many standing stones. According to Cooper, the maypole goes back to the Phrygian pine tree of Attis, taken in procession to the temple of Cybele, coming from Rome into Europe, then Britain. Hutton says that Hobbes declared the maypole a relic of the Roman God Priapus. There is no documented evidence of maypoles in Britain until the Middle Ages, and even then, there may have been some around during the Anglo-Saxon times. 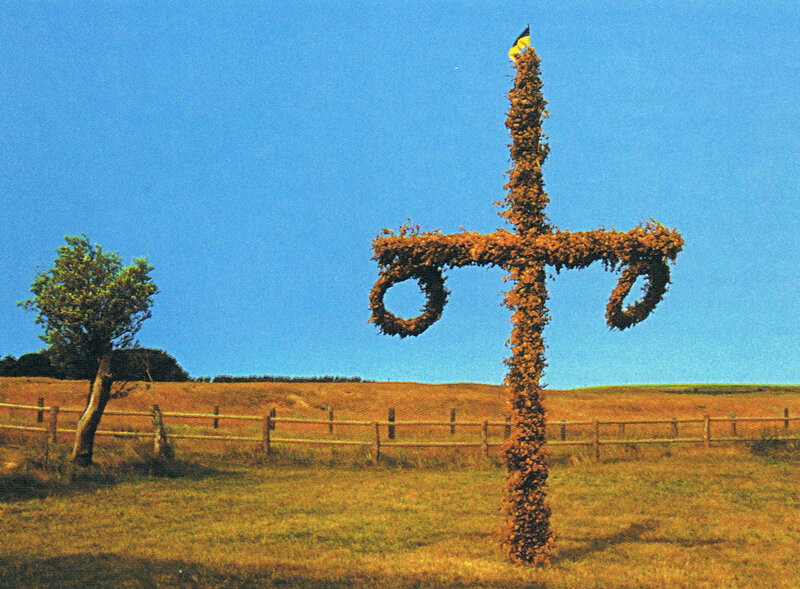 Whatever theories Frazer, Burland, Kondratiev and Cooper have, today May Day is all about green boughs, blossoms, branches of hawthorn and other greenery bordering doorways and shrines, and the maypole itself. It almost does not matter what origin the maypole was – it’s quintessentially pagan. The May Queen is usually seen parading with maypoles – her retinue of girls often carrying small maypoles garlanded with flowers. Maypoles were decorated each spring, on display on the village green all year, in some villages on May Day it was replaced. 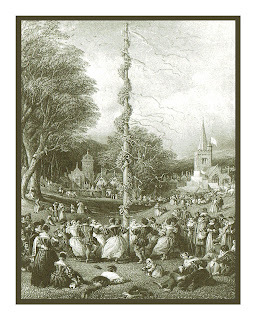 Each village, country and people had its own annual tradition of maypole celebration. The maypole was often the target of raids by rival villages – people seemed to know how to strike at the heart of other people. In the 1500s, maypoles were well documented in Britain. In 1644, the Puritans passed an Act of Parliament and banned the maypole and the festivities surrounding it, and there was no dancing around the pole of village greens until the Restoration era of Charles II in the 1660s. Towards the end of the 1700s, the village maypoles were often abandoned, left to rot, blown down, not replaced, or standing disused upon the green. They fell out of fashion. Eventually, maypoles and May Day festivities returned in the Victorian era, when people began to romanticise the older days. People also may have needed merry-making and festival when the Industrial Revolution took them away from the country villages, summer celebrations and the happiness of human revelry. 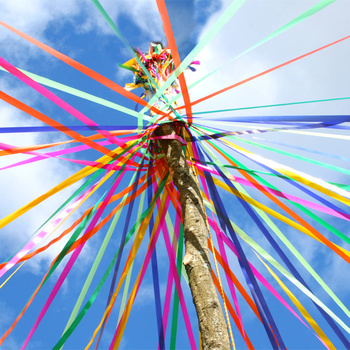 The use of ribbons on the maypole came in the 1800s from Europe and the Mediterranean. On the Eve of St John (Midsummer) in Stockholm, thousands of maypoles from 6 inches to 12 foot high decorated with leaves, flowers, slips of coloured paper, gilt egg shells strung on reeds are for sale. This pole consisted of a straight and tall space pine tree, stripped of its branches. Hoops and wood placed crosswise are attached to it and decorated with foliage and ribbons (above). The largest maypole in London stood at 134 feet high in the Strand, in the 1660s to celebrate the return of the Monarchy. 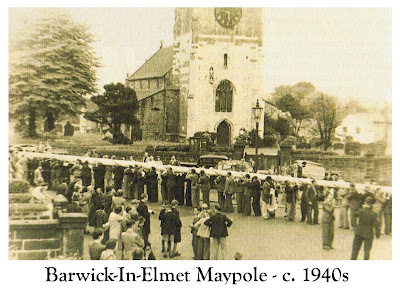 Today, England’s largest maypole is in the village of Barwick-in-Elmet, Yorkshire, standing at 86 feet tall and is the tallest permanent maypole in England, since around 1829. It is only taken down to be repainted and renovated. Four garlands are made by different communities in the village. Each garland consists of around 2,000 silk rosettes and 48 red, white and blue ribbons, with bells. This maypole is not used for ribbon dancing because of its height, and that it is so close to buildings. 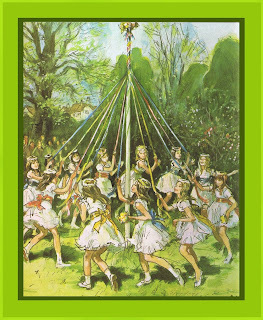 Instead, the children of the village use a smaller maypole to dance around. It takes three hours and 150 men to erect the large maypole. The Mount Franklin Pagan Gathering turned 30 in 2011, yet it's maypole is younger than that, believed to be 20+ years old. A bicycle wheel adorns the top and green and red ribbons - 8 each – are unravelled just before the pagans dance with it again. Every Sunday morning at Mount Franklin Beltane, before the pole is erected, the bicycle wheel is covered with Hawthorn blossoms (if it’s flowering) and pink roses (if they’re flowering) from the Mountain side. 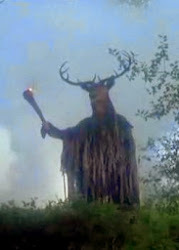 Since 2004, the maypole song from ‘The Wicker Man’ has been sung during the dance. Often, afterwards, depending on the success of the dance and the pattern of the ribbons, someone with the talent foretells the future 12 months, from the pattern the ribbons made. 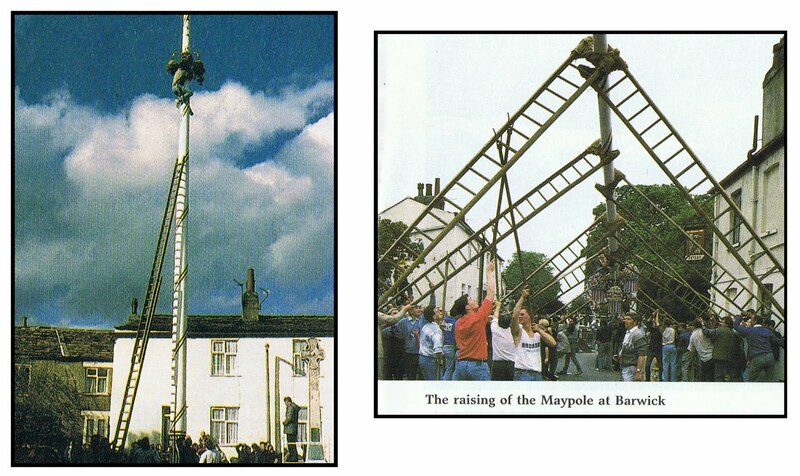 Whatever the maypoles history, we want this tradition to continue at MFAPG, and I am certain most of you will agree. Alexander, Marc. ‘A Companion to the Folklore, Myths and Customs of Britain’, Sutton Publishing Ltd, 2002. Bord, Janet & Colin. ‘Dictionary of Earth Mysteries’, Thorsons, 1996. Frazer, J.G. ‘The Golden Bough’, Macmillon Press, 1922. Hutton, Ronald. ‘The Rise and Fall of Merry England’, Oxford University Press, 1994. Hutton, Ronald. ‘Stations of the Sun’, Oxford University Press, 1996. Judge, Roy. ‘The Jack-In-The-Green’, The Folklore Society, 1979. Kondratiev, Alexei. ‘The Apple Branch: A Path to Celtic Ritual’, Collins Press, 1998. Matthews, John. ‘The Summer Solstice’, Godsfield Press, 2002. Pegg, Bob. ‘Rites and Riots’, Blandford Press, 1981.